The cutting of the grass verges and communal areas within Wistow village is overseen by Wistow Parish Council. The three local Authorities are responsible for the areas specified below. 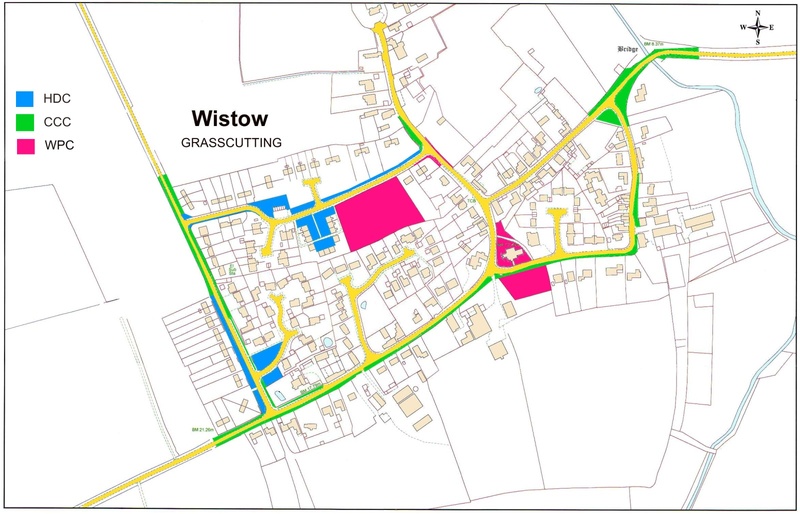 However, Wistow PC, in addition to its own areas, also cuts the CCC areas. If there are issues with the quality of the work, please contact the relevant Authority.